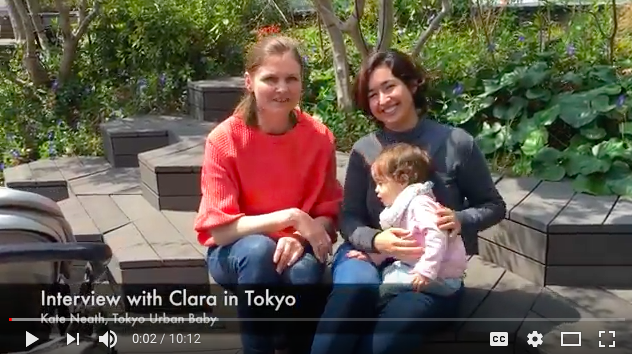 Celeste was one of my first travel planning customers, so I was so excited that we had the chance to meet up on her recent visit to Tokyo! 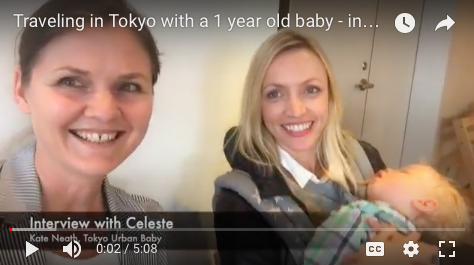 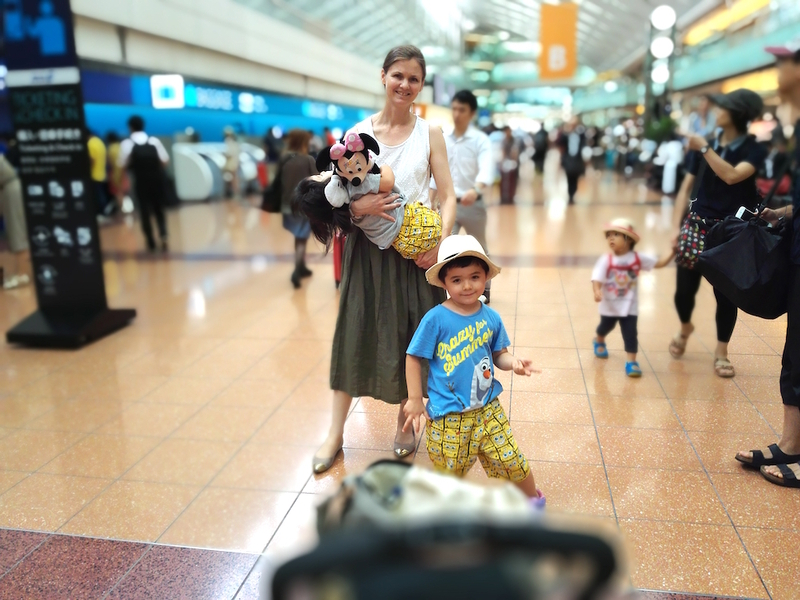 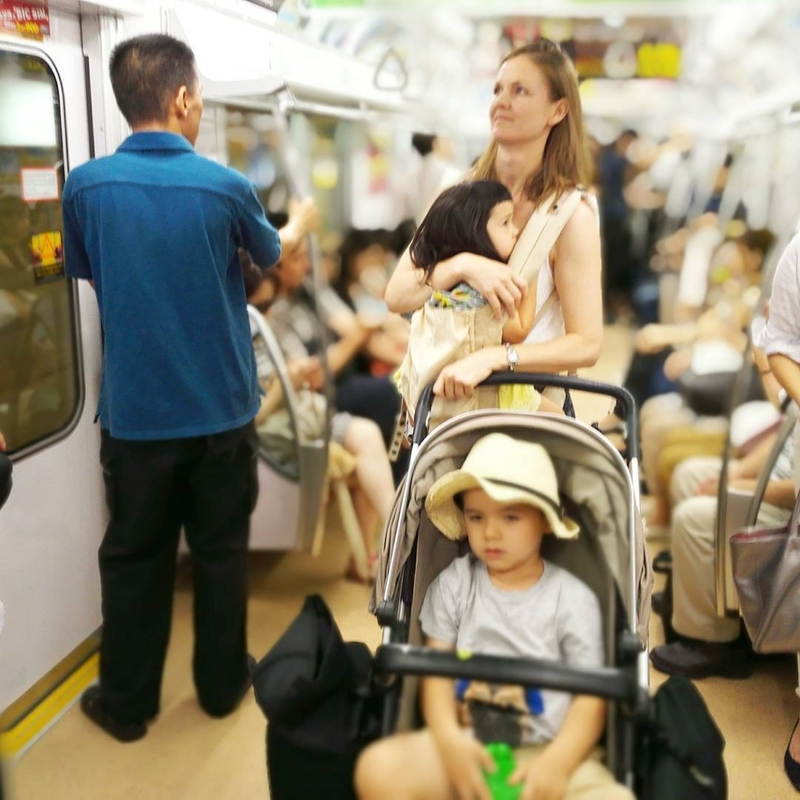 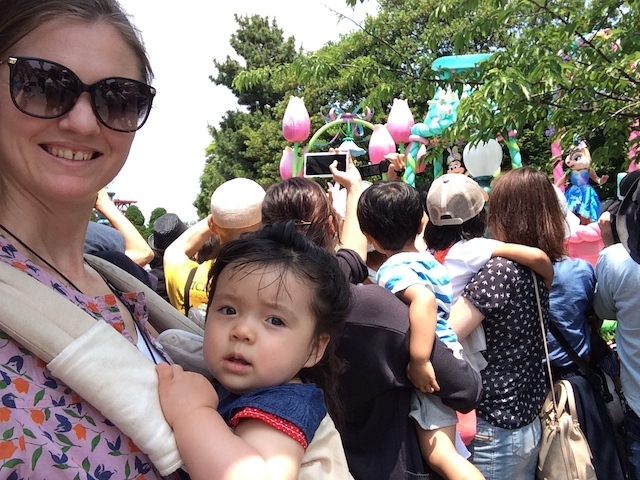 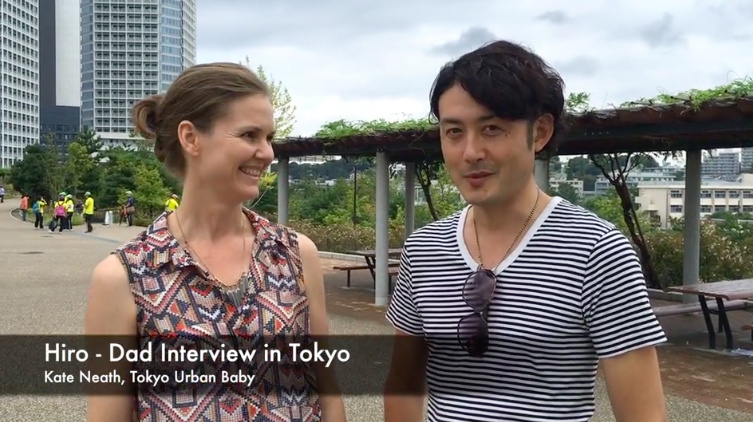 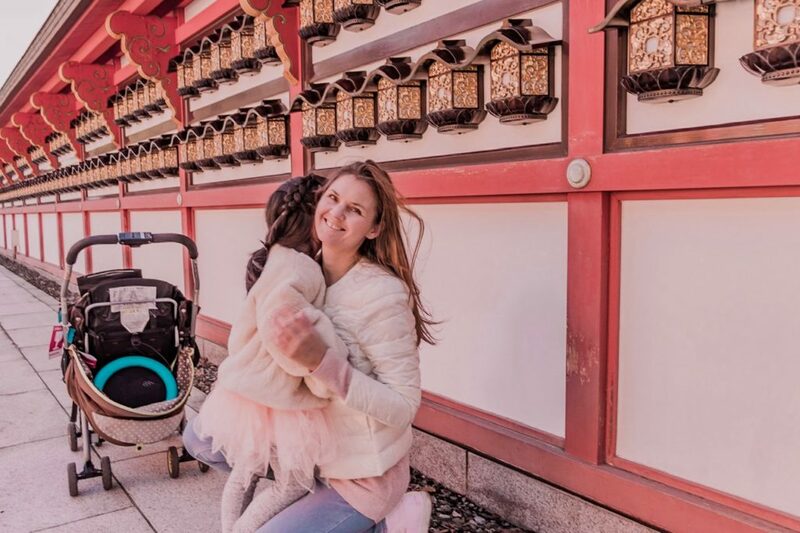 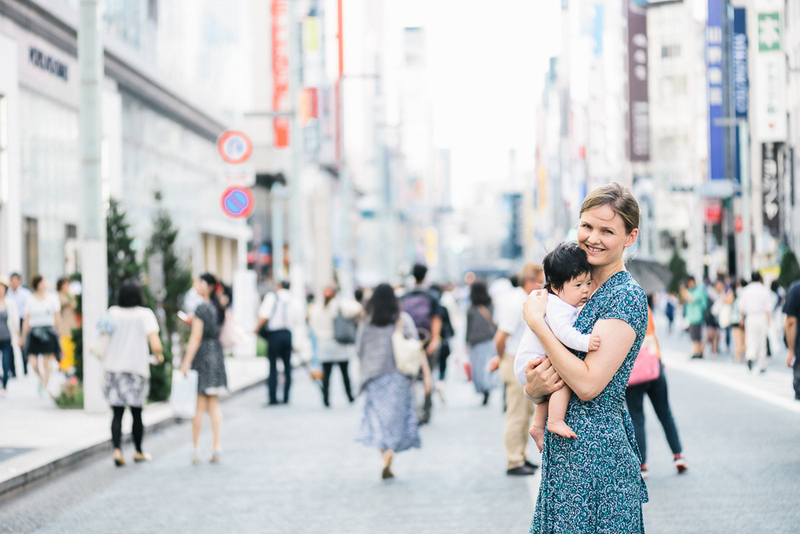 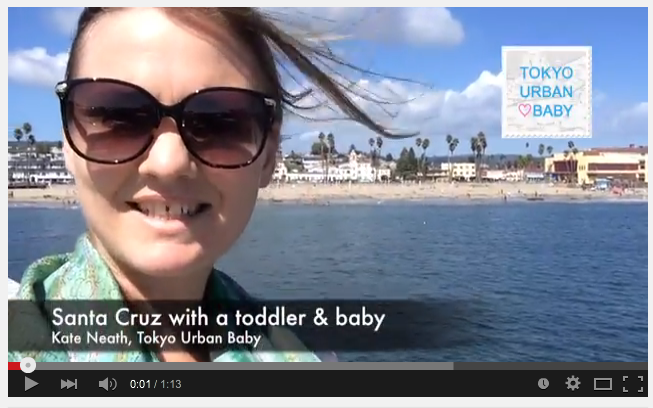 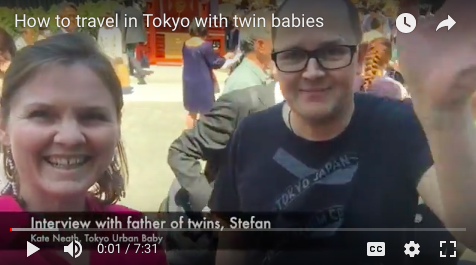 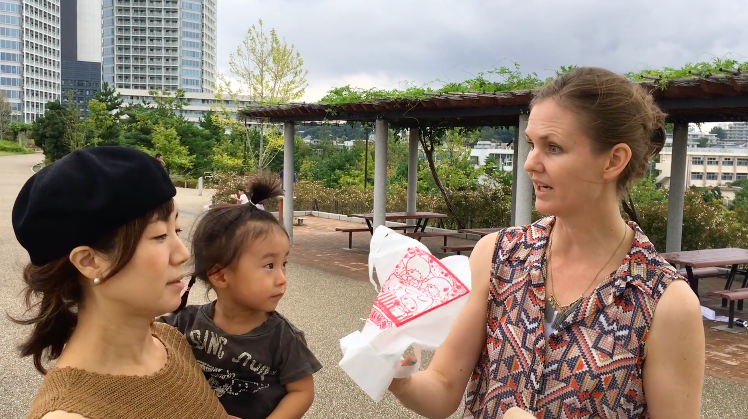 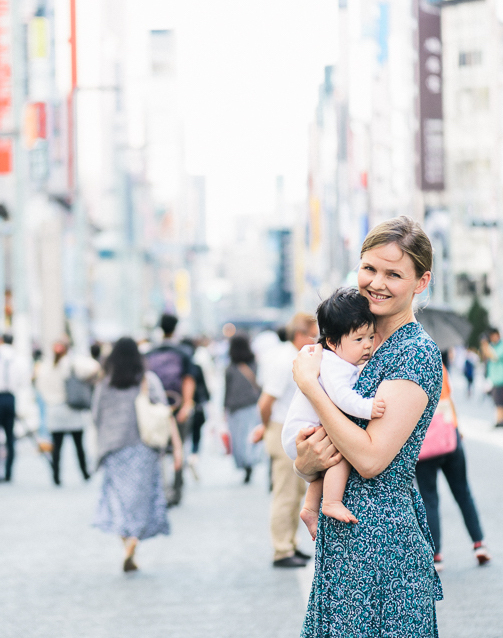 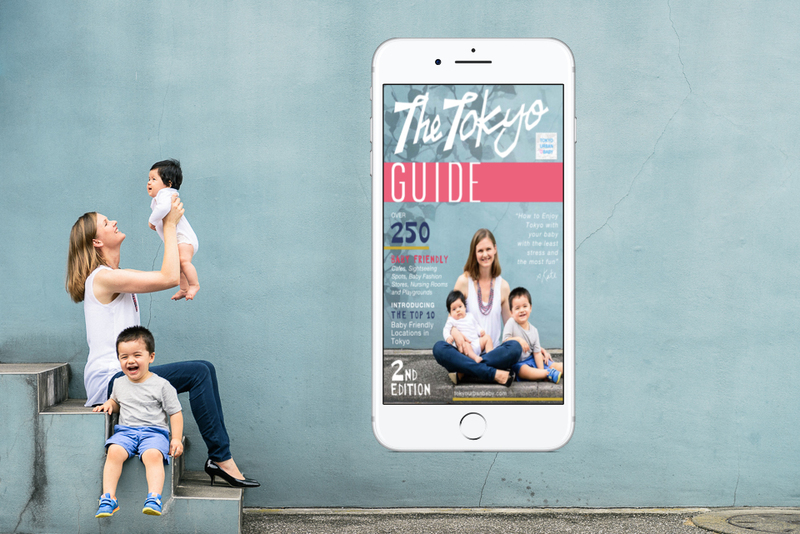 Make sure you watch this video for Celeste’s tips about traveling in Japan with a 1 year old baby! 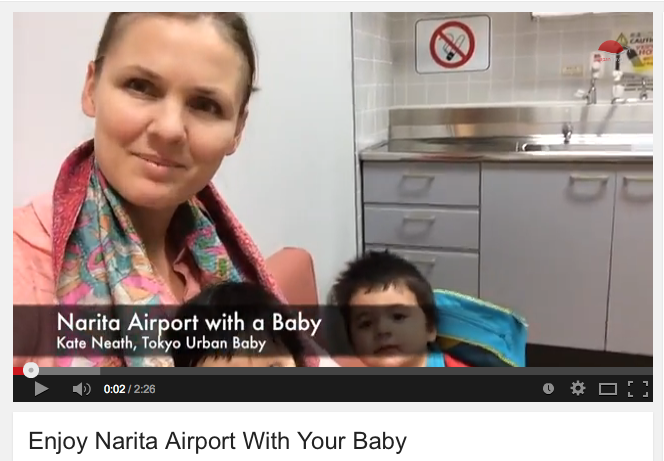 Really help to boost my confident in bringing along my baby to tokyo. 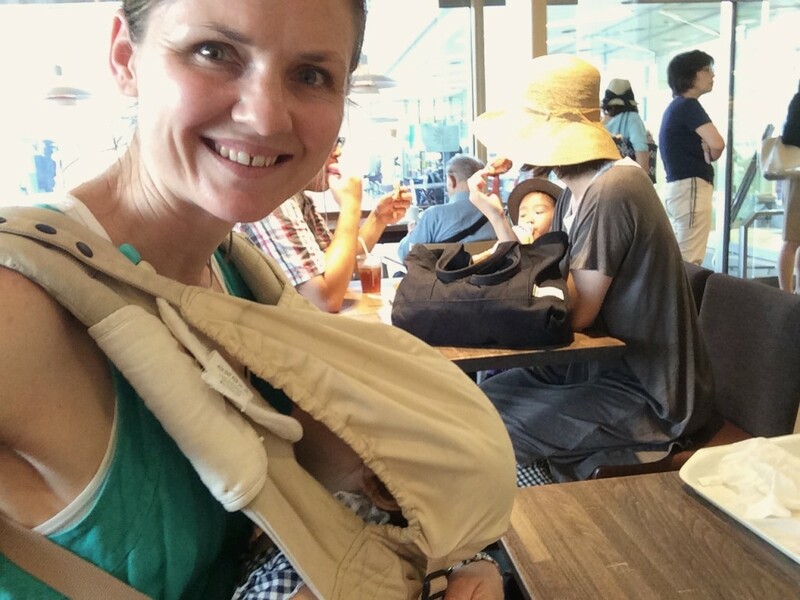 Still searching your post on early spring what to prepare for my baby during this time.